Dishonored is free on Steam for the weekend. 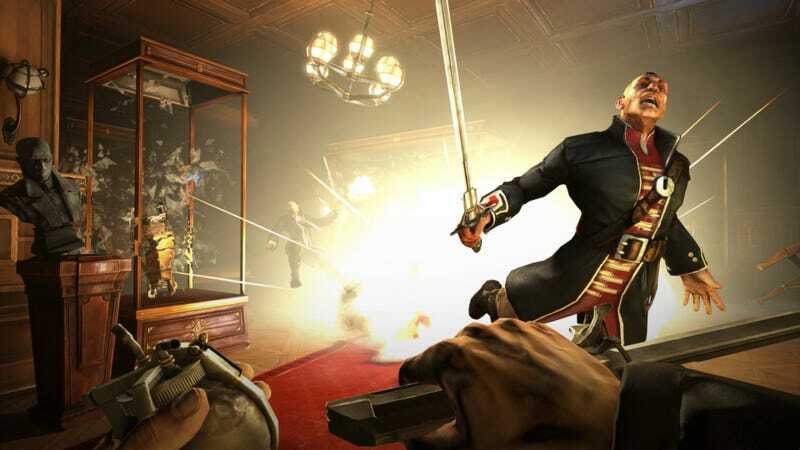 Dishonored is free on Steam for the weekend. You might wanna give it a try if you haven't yet! It's good. Download it here.